Postpaid customers can opt in via a store. Prepaid customers can use their credit and purchase a plan. 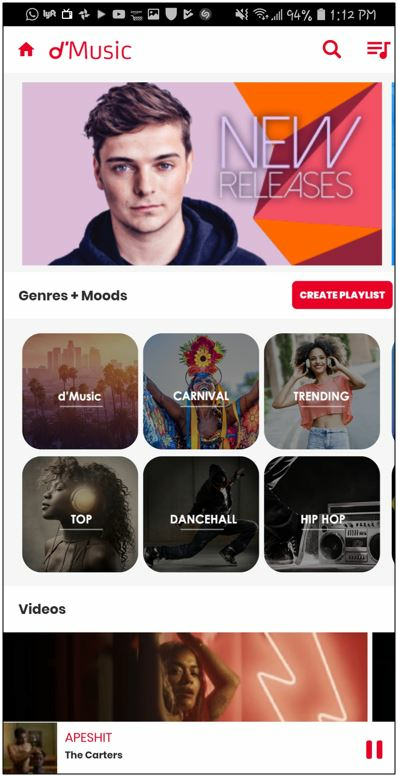 Quick Pick Data + Talk Plan goes active, the d’Music Top 40 subscription plan will go active for FREE. 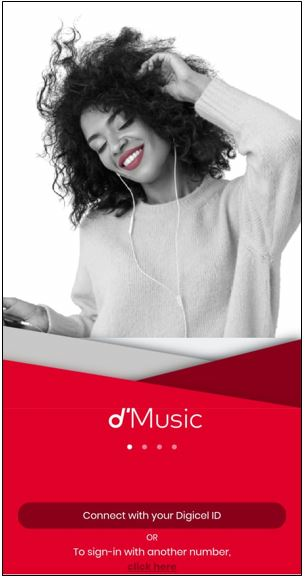 As long as the plan is active the customer will get FREE subscription to d’Music. Top 40 d’Music usage will deplete from the plan’s data bundle, if no data is available, you will be charged at Pay as You Go (PAYG) rates for data. 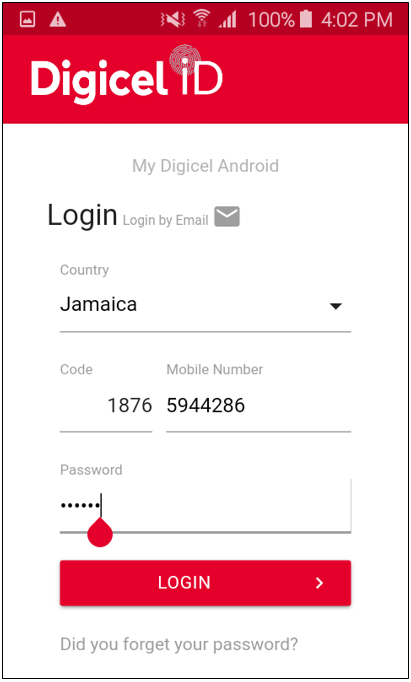 Using your mobile data or WI-FI, you can log into the app by following these steps. Step 1. Login into app. Step 2. Select your country, then enter your mobile number and password. Step 3. 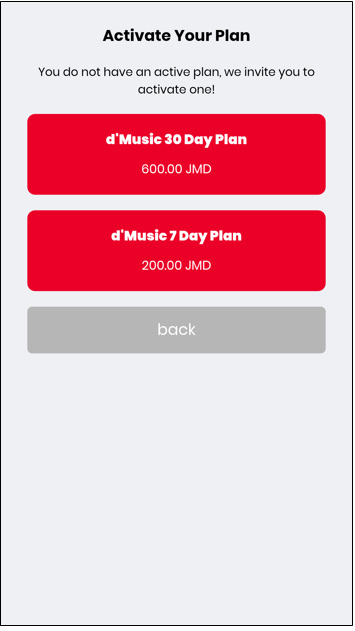 Select your preferred music plan. Step 4. Plan activation completed. Step 5. 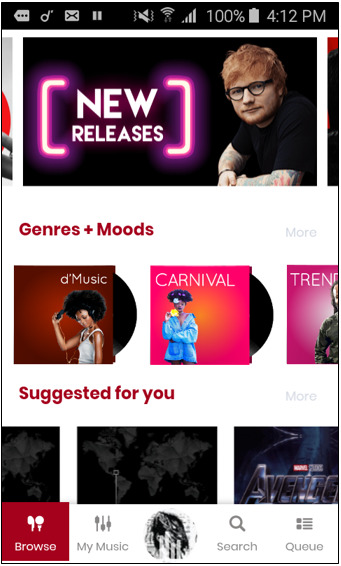 From here select tracks from the popular tags (workout, party, reggae) or listen to tracks from the playlists available (featured, playlist by app as well as most popular).